Good. Then step up to the plate and dig in. Dreaming of Your Curtain Call? 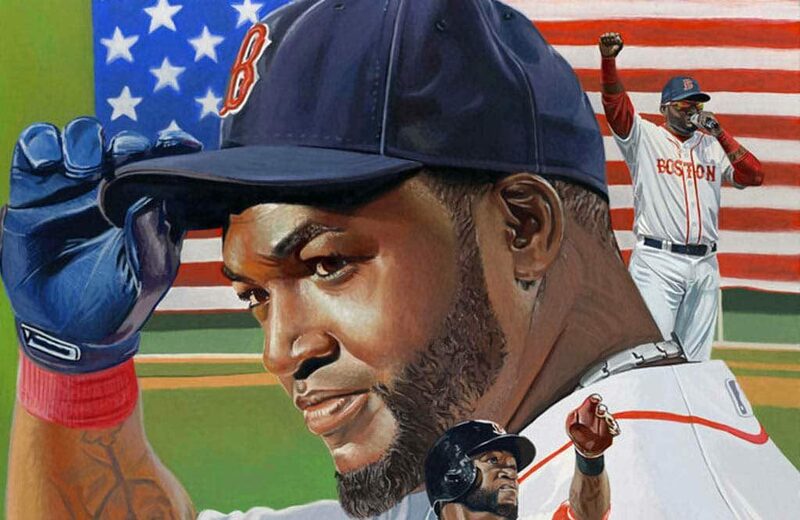 Baseball is timeless, and featured are more than two dozen artists who capture the game's best moments on canvas. 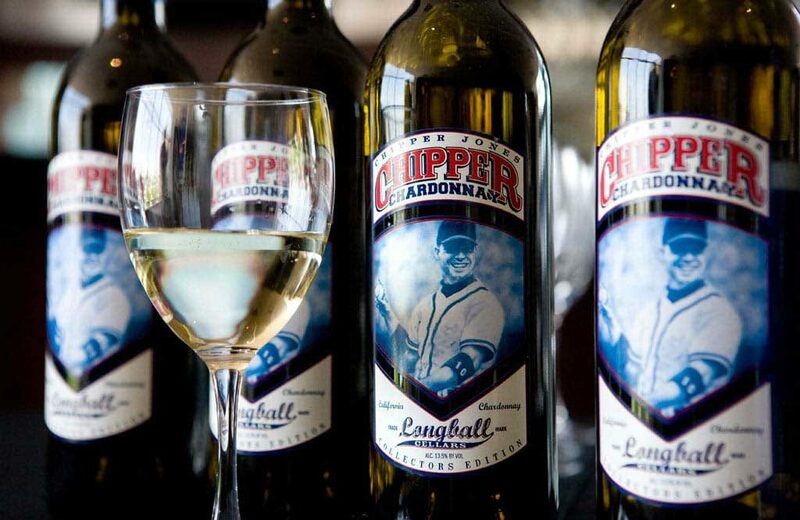 Professional athletes to fundraise for their charity of choice while being part of a ground-breaking retail wine product through Longball Vineyards. Featured are 200+ baseball movies, including several documentaries, made-for-tv films, and movies with strong baseball themes. 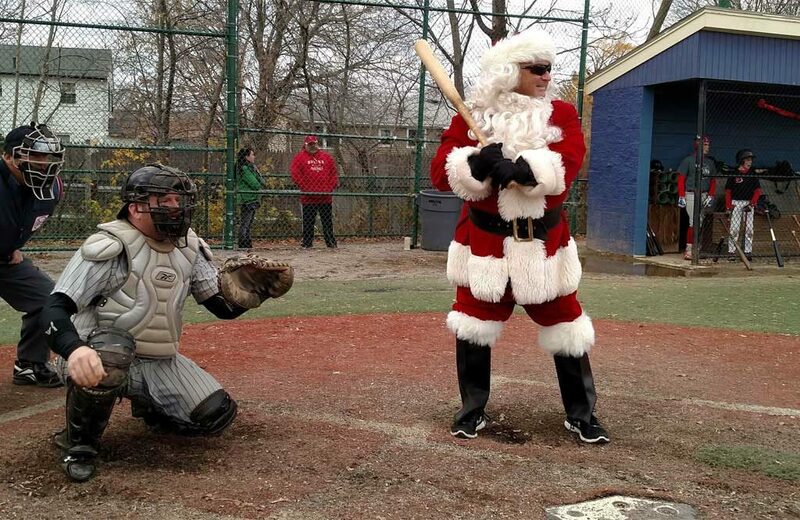 Winterball is a freeze-fest baseball game played each December. Players donate to Toys for Tots through the U.S. Marines as their entry fee to play. 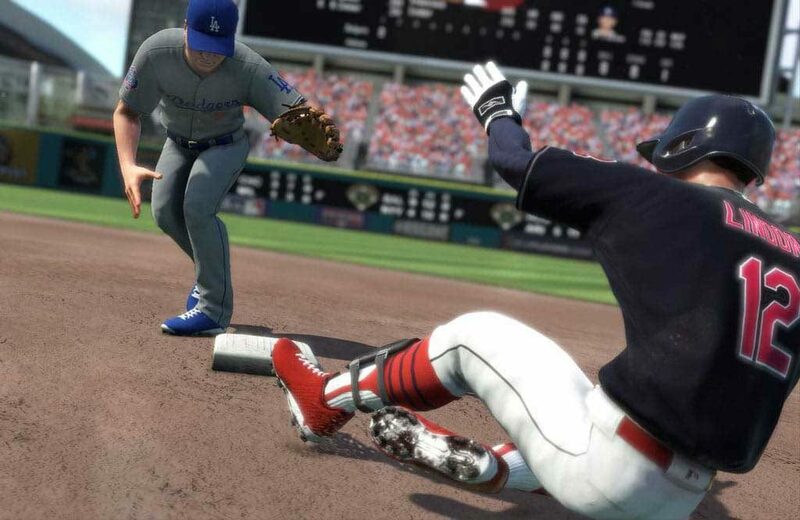 A complete history of every baseball video game since the advent of the home computer in 1972. Everything from Atarii Baseball to MLB The Show. 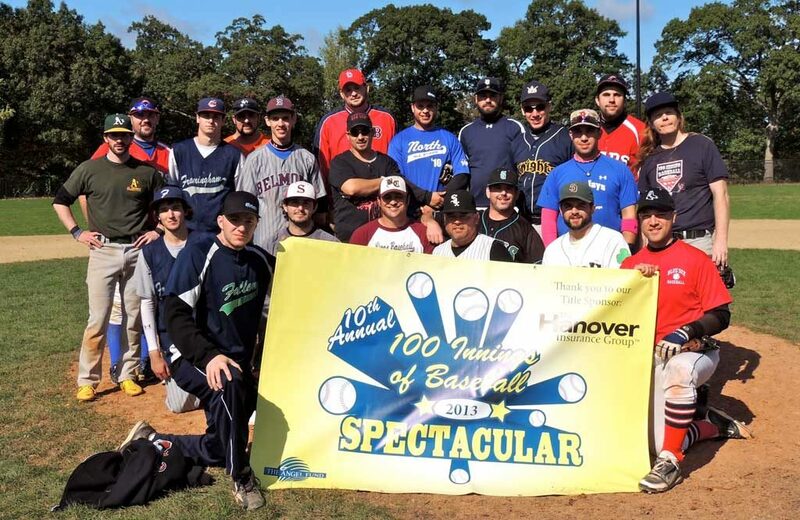 The 100 Innings of Baseball Game supports ALS. The world’s longest game continues 100 straight innings and lasts about 30 consecutive hours. The 16th annual Cooperstown Classic Baseball Tourney will be played June 15 & 16, 2019 at the National Baseball Hall of Fame in Cooperstown, NY. 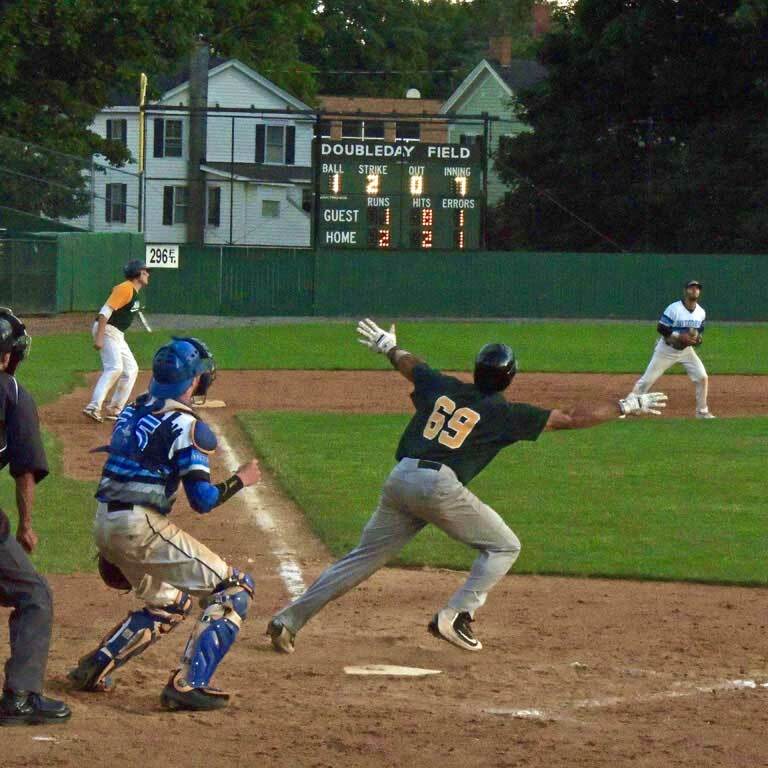 Each team plays 2 games on Saturday, and then enjoys playoff games on Sunday with at least one game at historic Doubleday Field. 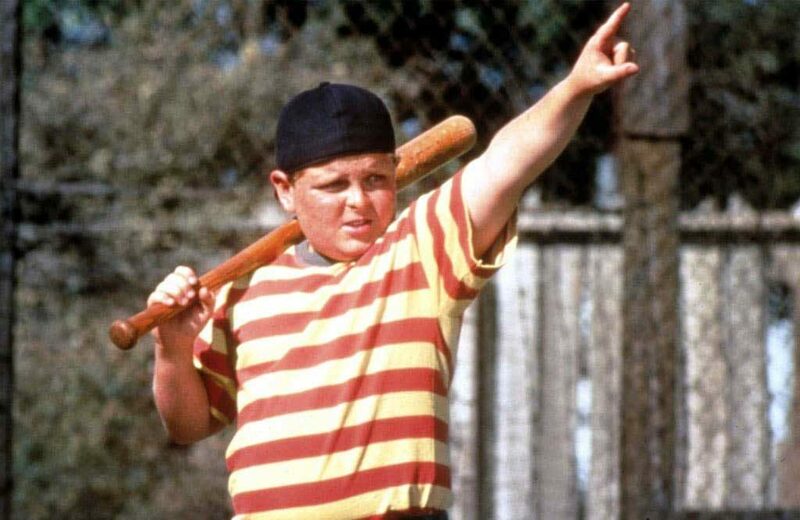 Join competitive adult teams in this wood bat tourney. Teams from Boston, New York City, Niagara Falls, Charlotte, and Puerto Rico are already reserved. Have content to contribute? Send us a note, as we are always looking for fresh content to add to our website. Help us live the dream!